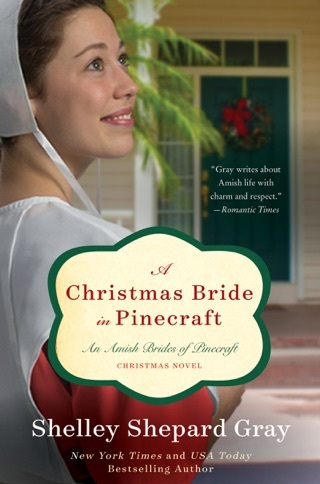 Amish bride-to-be Leona is thrilled to be in Florida, on a mini vacation in the pretty town of Pinecraft. Her girlfriends think she's happy because she's away from the stress of wedding planning. They have no idea that Leona's real joy is in being away from her fiancé. Edmund is a good man and will make a decent husband . . . just not for Leona. 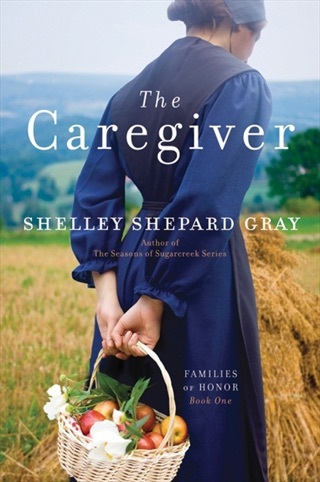 The more time she spends with him and his overbearing ways, the less she wants to be his wife. 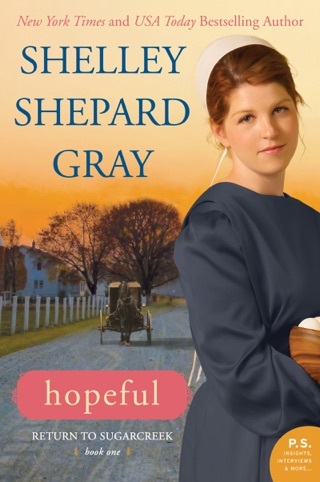 Her cousins are sure Edmund is the right man for her—and their certainty makes Leona begin to doubt herself. 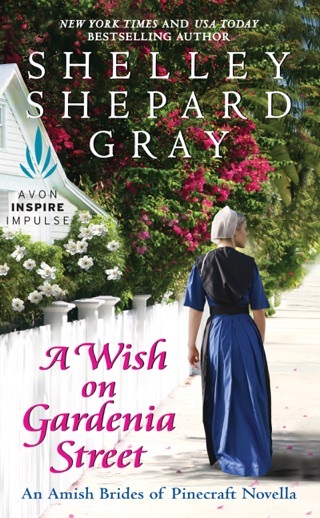 But when a chance encounter with a wayward cat brings her face-to-face with a handsome, fun-loving Amish man named Zachary Kaufmann, Leona's faced with two vastly different futures. 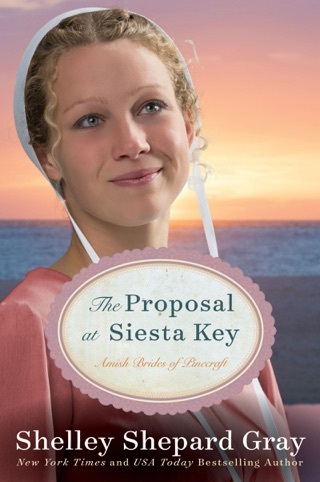 Leona must decide: Should she follow the path set out before her? Or take a chance with only the promise of what could be to guide her? 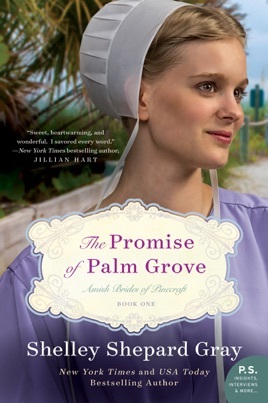 Prolific author Gray (Return to Sugarcreek series) begins a new series, Amish Brides of Pinecraft, set in the Florida town of Pinecraft along the Gulf of Mexico. 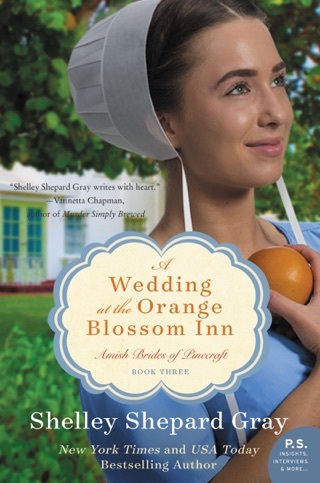 Beverly Overholt runs the Orange Blossom Inn in this Amish vacation mecca. 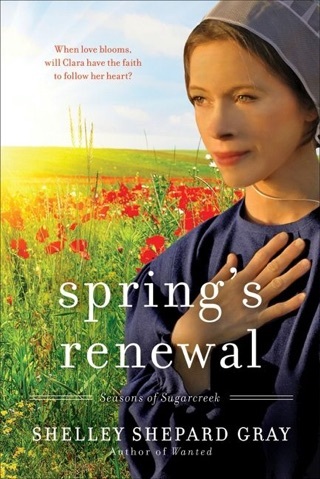 While she deals with the ghosts of her past, she welcomes three girls from Walnut Creek, Ohio, including Leona Weaver. Leona's secret reason for the trip is to take a break from her overbearing fianc , Edmund. 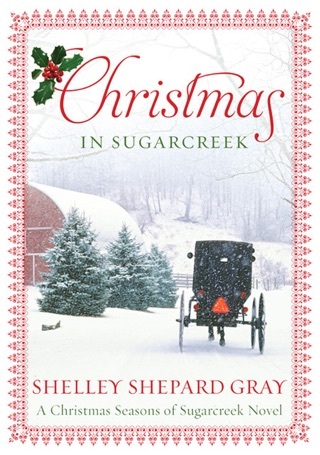 She and her friends meet Zachary Kaufmann and his friends, which puts Leona on a crash course with Edmund, her promise to him, and her feelings for the handsome Zack. Will Zack's kindness melt her resolve? 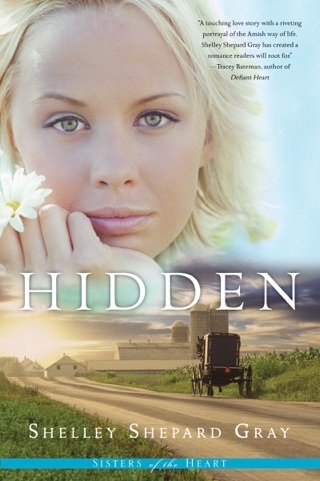 Will Leona risk Edmund's wrath and her family's disappointment as her feelings for Zack grow? And how will she and Zack bear Leona's return to Ohio? 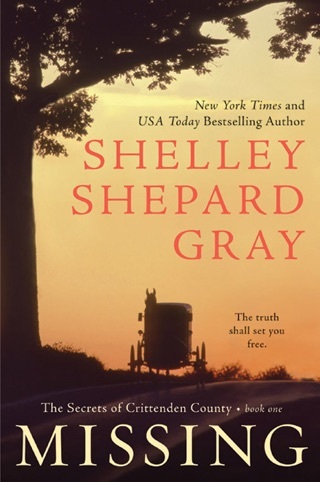 Gray has written an endearing tale set in unique location that offers readers a look at an Amish woman who stands her ground and does what's best for her.